According to a report released by cybersecurity firm Incapsula on Wednesday, lax security practices concerning small office and home office (SOHO) routers has resulted in tens of thousands of routers becoming hijacked — ending up as slave systems in the botnet network. 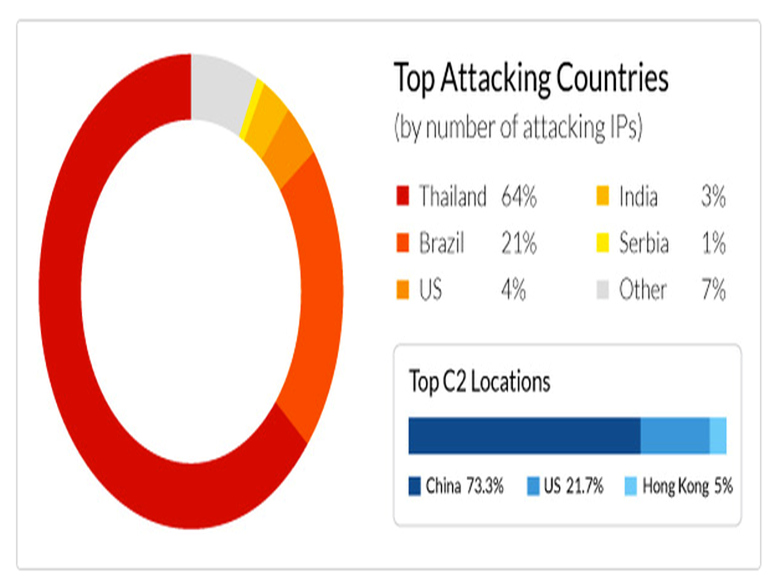 After investigation, Incapsula discovered the attacks on domains the company monitors were only a small part of the bigger picture — a far larger DDoS botnet assaulting “hundreds” of other domains outside of the Incapsula network. In addition, attack vectors beyond application layer HTTP flood attacks are being used and include network layer barrages. ISPs, vendors and users themselves — who do not lay down basic security foundations such as changing default passwords and keeping networks locked — have likely caused the slavery of “hundreds of thousands […] more likely millions” of routers now powering DDoS botnets which can cause havoc for both businesses and consumers, the firm says. 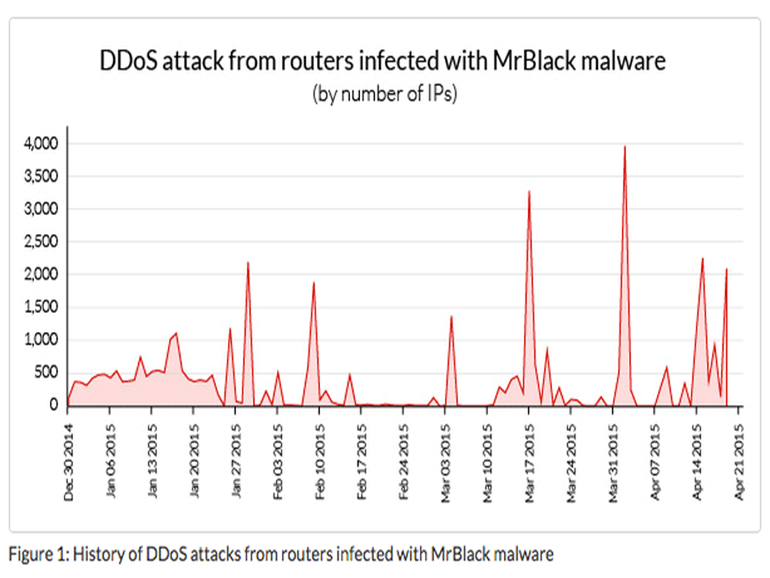 After analyzing 13,000 malware files, the researchers determined that the victim routers were all compromised through variants of the MrBlack malware — Trojan.Linux.Spike.A — as well as Dofloo and Mayday, all previously used for DDoS attacks. However, the researchers believe several groups or individuals are pulling the strings, and new malware types are constantly being added. The new botnet is similar to hacking group Lizard Squad’s DDoS for hire scheme. The Lizard Stresser is a DDoS botnet, reportedly also making use of slave routers, which can be hired for as little as a few dollars. However, while Incapsula’s botnet uses Spike to compromise devices, Lizard squad relies on Linux.BackDoor. Prior to publishing their findings, the cybersecurity firm contacted the router vendors and ISPs “found to be most open to abuse.” Router owners are urged to disable all remote access to their router management platforms and change their login credentials.